Suzy Puttock is not happy. Her mother (scrimping and saving since blowing all the money on older daughter Amber’s wedding) has won a caravan and has persuaded them all to go camping in West Wales. Suzy doesn’t do camping (neither do I, so I sympathise!) and there are a number of reasons why this will be even worse than usual: 1. she has to leave behind her adorable boyfriend Danny 2. her best friend Millie is coming (this is GOOD) but bringing her smelly dog (which is BAD) plus Millie is being all strange about something and won’t tell her what’s wrong 3. her sister Amber is now 32 weeks pregnant with twins and needs to pee about every fifteen minutes 4. her dad is terrified of towing the caravan 5. her mum’s friend Caro has dumped her supremely exotic daughter Isabella on the family, and Isabella is not only a Mulberry Girl (a real one, not a fake one) but also appears to be hell-bent on stealing Suzy’s best friend away from her. Suzy is a great character, with a totally spot-on voice. I really felt for her as she helplessly watched Isabella turning Millie into the sort of girl Suzy could never be – one who danced brilliantly, wore expensive clothes and was amazing with makeup. I felt like shouting at Suzy ‘Just tell her! Make her see how you feel!’ but of course it’s not that simple, is it? And I do remember that well from my teenage days. The other characters are lovely too – no mean feat, considering how many are central to the plot. 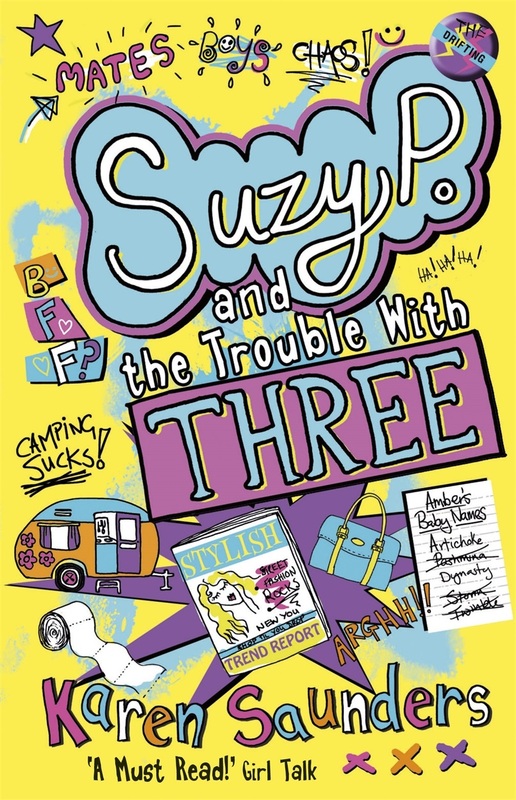 There’s Suzy’s parents: her mum who’s constantly worrying over Amber (with good reason – it shows how dippy Amber is that she agrees to go on holiday without her husband to a place with no mobile reception without checking where the nearest hospital is!) and her long-suffering dad, who has a very grumpy side but then turns out to have an astonishing talent (which really, really made me laugh). There’s Isabella, tall and glamorous and confident with gorgeous boys but not quite as grown-up as she’d like others to believe. Harry, Suzy’s younger sister, who’s obsessed with magic and goes everywhere with her pet rat. And Clare, Millie’s mum, who’s apparently usually great to be around but is strangely tense. I haven’t read the first Suzy P book but it didn’t matter at all. There was enough carefully-placed information about previous events for me to feel totally secure in the world of the Puttock family (poor Suzy, what an unfortunate name! And speaking of names, the ones Amber picks for her unborn babies are an endless source of amusement). Many thanks to Templar for providing a copy for review. 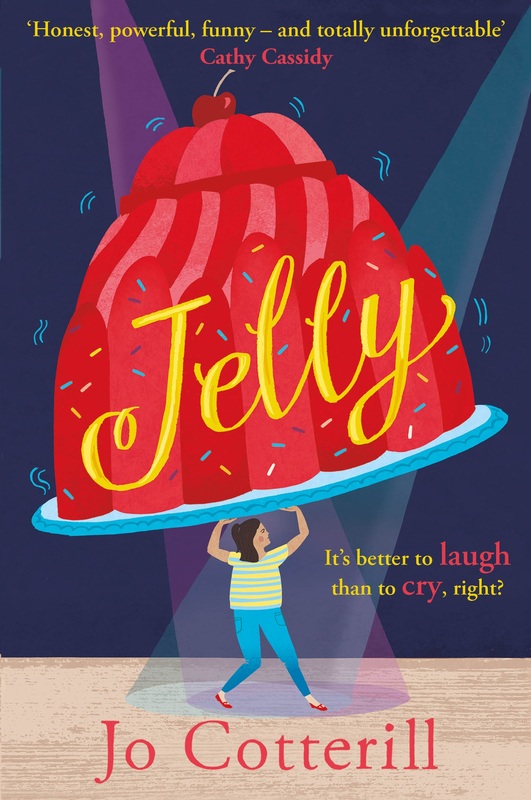 Karen should be really proud of this: a great heart-warming read for girls.